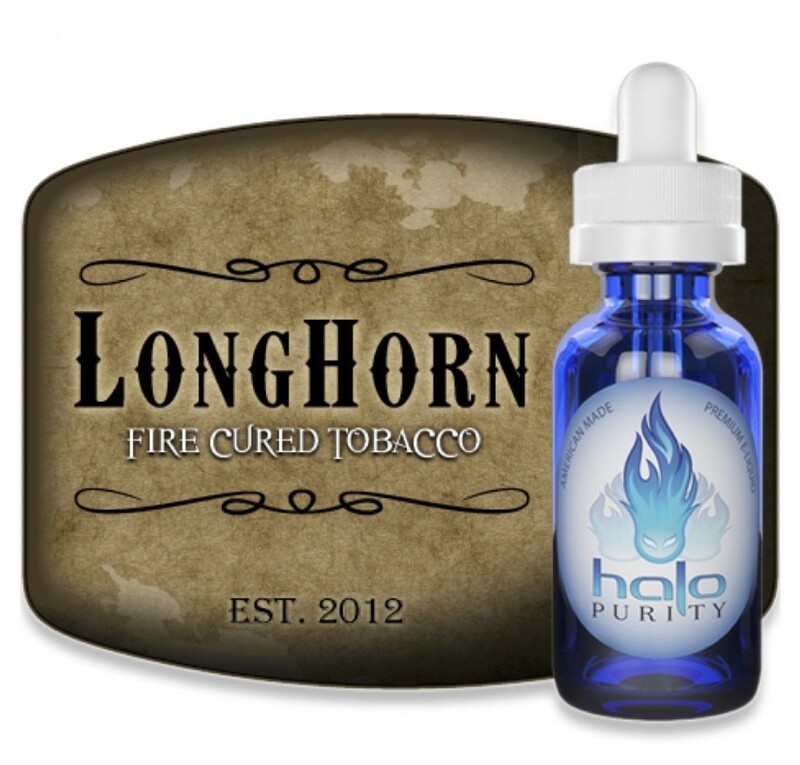 LongHorn is a rich fire-cured tobacco e-liquid blend offering a robust tobacco flavor with exceptional throat hit. LongHorn is a rich fire-cured tobacco e-liquid blend offering a robust tobacco flavor with exceptional throat hit. The complex blend of fire-cured tobacco coupled with Corojo and Cavendish offers a deep flavored e-liquid bordering the intensity of a light cigar.